That’s the area code for New Hampshire, of which the reggae-jam fusion band calls home. Its 2012 video “Summertime in the 603” (a homage to Sublime’s 1995 “Summertime”) remains a colorful sight for those recently wishing winter away. Just a day after returning from the warmth of sunny Costa Rica, Brett Wilson continues to defend his love for the “Live Free or Die” state. This, after snowstorm Stella dumped more than 20 inches of the white stuff across the region. The popularity of a band that envelopes the offbeat rhythms and staccato chords of reggae initially seems just as out of place in New England as Wilson is in the Caribbean sun. But, that’s not the case. Wilson explained he was introduced to the Jamaican music through his mother at an early age. She would provide him with mixtapes of the popular bands that, too, called New England home. When she took him to a reggae fest to hear the music live, he was hooked. 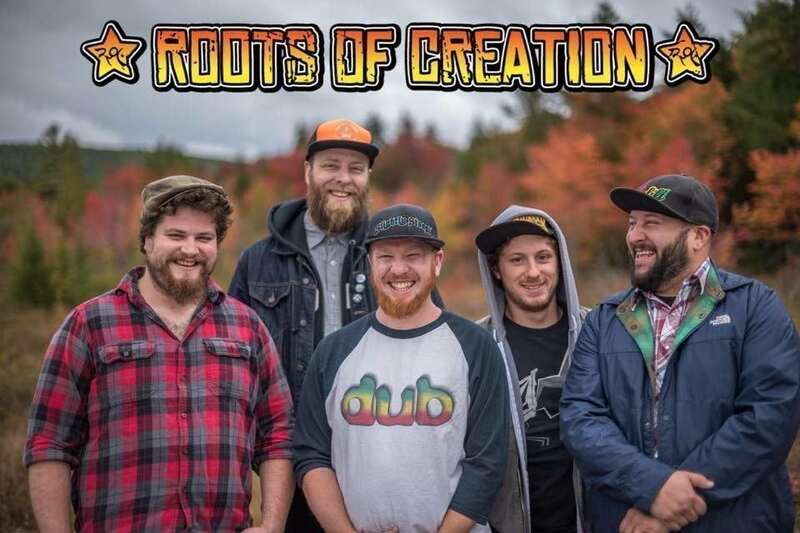 Flash forward 20 years later, Roots of Creation is a Billboard chart topping band. The band’s latest release “Livin Free” debuted on the Billboard Reggae Chart last April. The success follows a cultivated reputation of making each live show a unique gem for the audience’s experience. Wilson recalls Phish and The Grateful Dead, two of some of his favorite bands whose fans often trade recordings of individual shows throughout the years, each with a different line-up of songs, possessing its own unique experience. Today, it’s not uncommon for those who follow Roots of Creation to do the same thing. Whether on the festival circuit, performing at jam favorites like Gathering of The Vibes, Wakarusa, Camp Bisco and Closer to the Sun, or sharing the stage at sold out shows with some of their diverse influences including Slightly Stoopid, The Wailers, Fishbone, and Michael Franti, Roots of Creation has been recognized as a Top 20 artist on the Relix/Jamband radio chart as a festival staple. 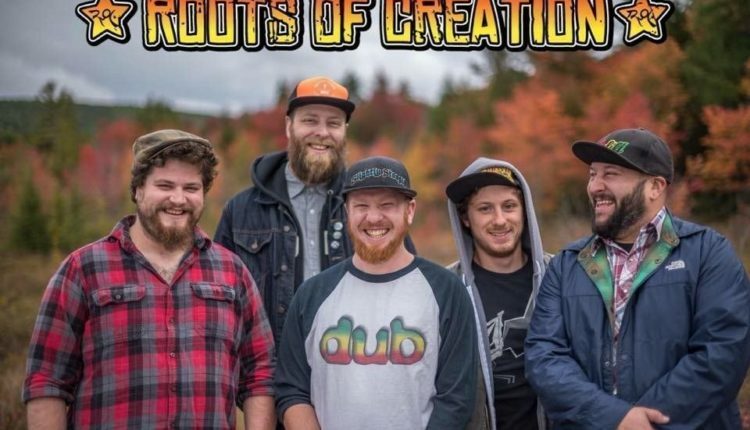 Roots of Creation’s fan base played a substantial role with last year’s release of “Livin Free.” The CD, and subsequent three-CD set, was released from the band’s own label, Bombshelter Records, and distributed by ILS/Caroline/Universal Music Group. 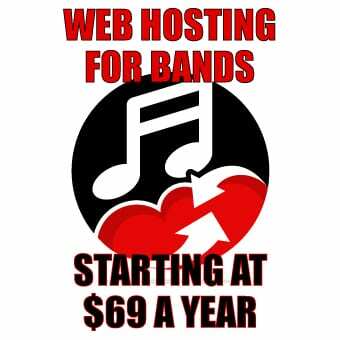 The record was funded with a crowdsourcing initiative through PledgeMusic. “Livin Free” features guest performances by Melvin Seals (Jerry Garcia Band), Marshall “Ras MG” Goodman (Sublime, Long Beach Dub Allstars), the Rubblebucket horn section, Billy Kottage (Reel Big Fish), Bill Carbone (Zach Deputy, Max Creek), Grammy-nominated Pato Banton (Sting, UB40), and Mighty Mystic.